Upgrading and patching ERP style applications is hard work. 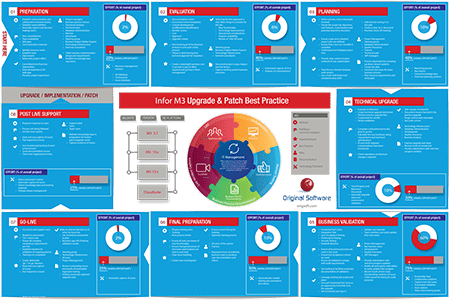 That‘s why we have produced the latest in our popular series of Upgrade & Patch Best Practice wall posters specifically designed for Infor M3. 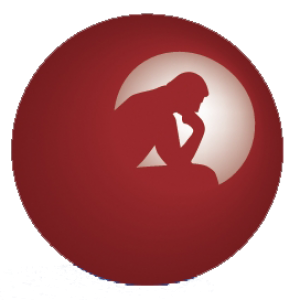 If you prefer, we also have a range of posters specifically designed for SAP, Oracle EBS, or those using bespoke or multiple platforms. Choose the poster that best suits your needs here.